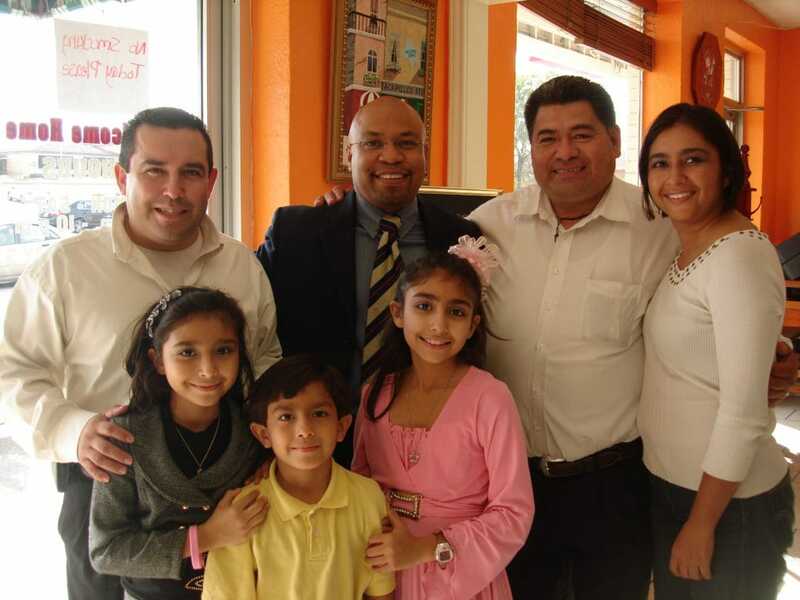 Community Thanksgiving Dinner at Acapulcos Ameri-Mex Restaurant in Desoto. DESOTO — If you are looking for the Best Chips and Salsa, the Best Breakfast or the Best Mexican food in the area, the place to go is Acapulco’s Ameri-Mex Restaurant. After all, Focus Daily News readers chose this ‘North of the Border’ favorite as the Reader’s Choice Award winners in all three categories. Manager Gabby Bahena, speaking on behalf the owner, her father,Refugio Bahena says “When my family and I first migrated to the United States we never had plans of opening a restaurant. My dad, Refugio, (known as “Cuco” to all the customers) was working as a dishwasher and then as a cook at a restaurant when a gentleman came up to him and told him there was a space for lease in Desoto. Bahena says her father and uncles did not know anything about business at the time. 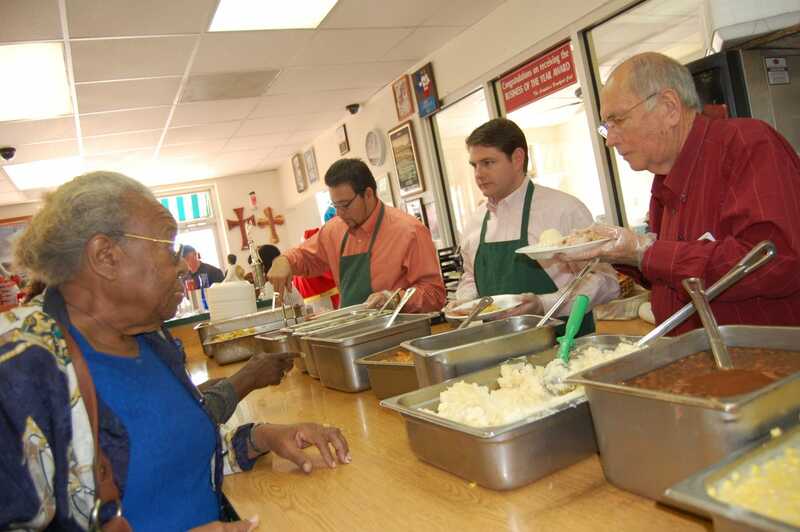 “But with God’s and Mr. Roy Orr’s help, the restaurant was started,” she recalls. The doors first opened in June, 1995. From then on, the restaurant flourished Since that foray into the service industry, the enterprise has blossomed and grown to four locations throughout the Best Southwest area. “Apart from all the economic problems, we still stand strong and are going onto 21 years in the city of DeSoto,” Bahena says proudly. One of the things that keep many customers at Acapulco’s coming back is the “Welcome Home” attitude. Sharing their blessings, the family restaurant and family members stress making those around them feel better. Specialties worth a try include signature burritos, traditional enchiladas and even the Carnitas; a tender slow-roasted pork simmered with garlic, oranges, lemons and cilantro that is served with rice, refried beans, fresh guacamole, salsa verde, salsa picante and warm tortillas. Focus Daily News owner Marlon Hanson finds it hard to choose every time he visits Acapulco’s. “I love the Chicken Fried Steak because it is real steak with the special batter rather than ‘pressed cardboard like substance’ many other restaurants try to pass off as Chicken Fried Steak. I also find it hard to pass up the beef enchilada dinners. Decisions, decisions!” Acapulco’s makes it tough! Previous articleBest Wait Person—Everybody Loves Betty!